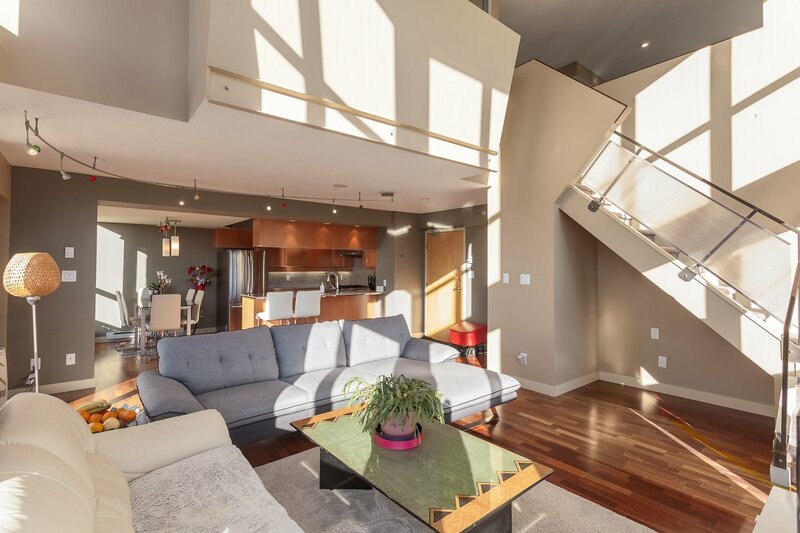 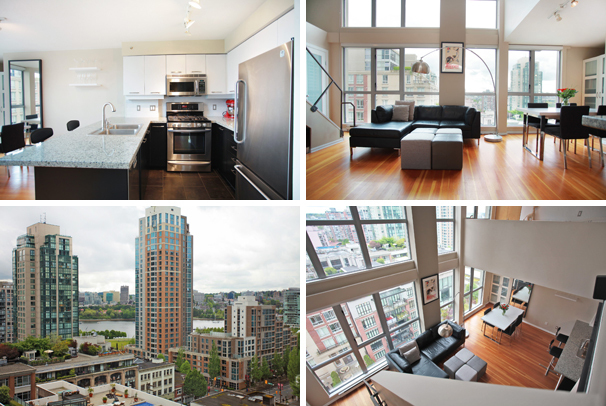 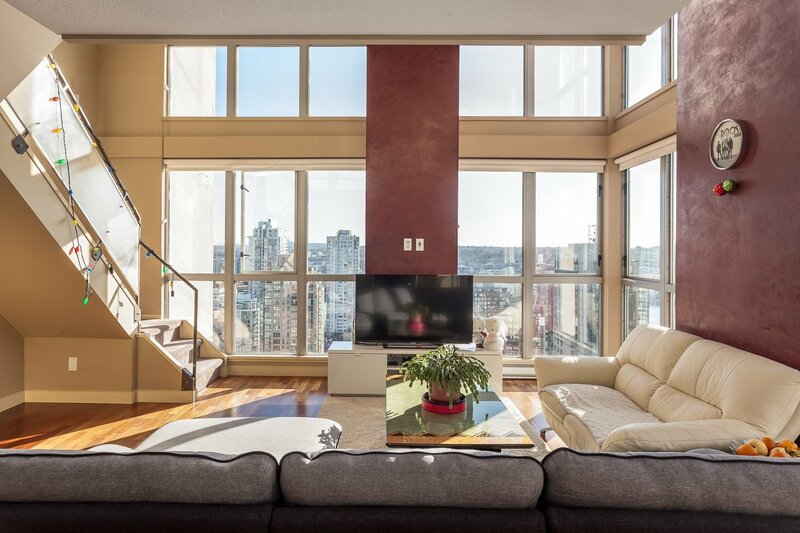 Metropolis in Yaletown Vancouver, is a 28 level loft building containing suites from 400 sq.ft to over 2300 sq.ft. 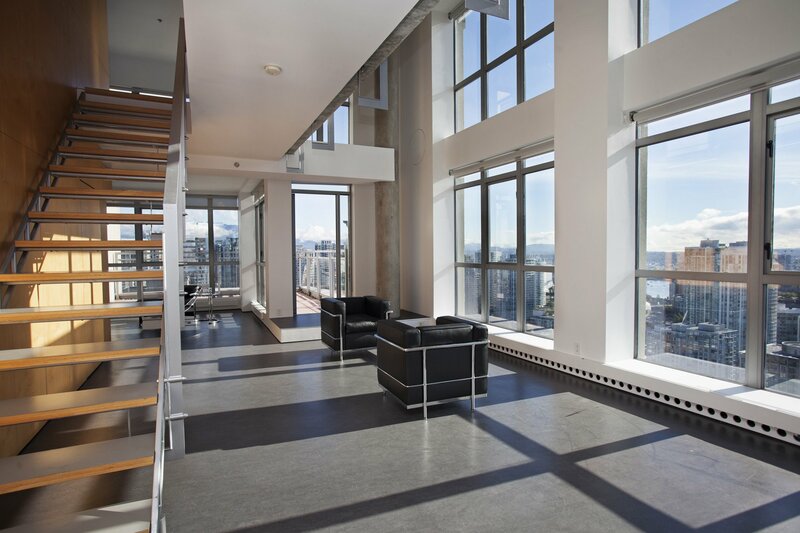 This building stands out for being a high quality loft tower in Downtown and Yaletown Vancouver. 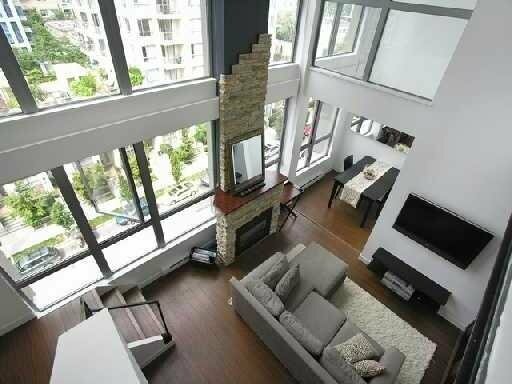 The exterior architecture was inspired by the Art Deco era of high-rise buildings, incluidng the Empire State building in Manhatten, New York. 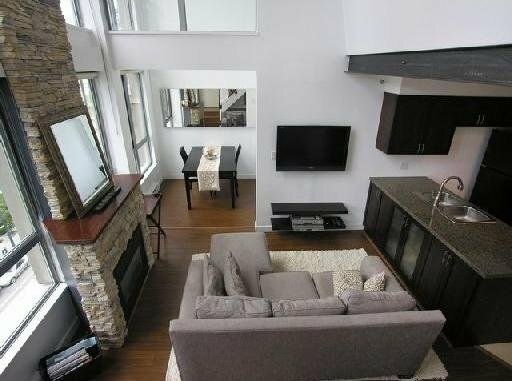 This building is well maintained and containes unique two level loft condos. 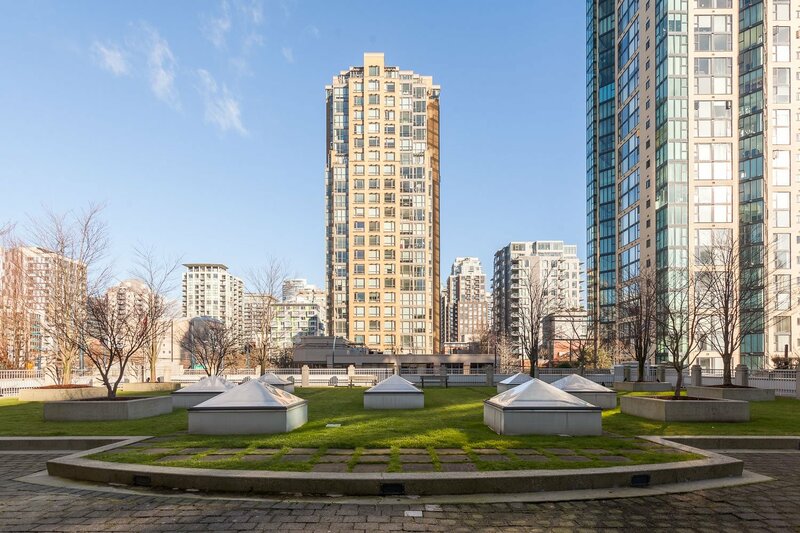 Metropolis was built in 1998 and was immediately recognized for being a unique well built Vancouver building with 2-level suites. 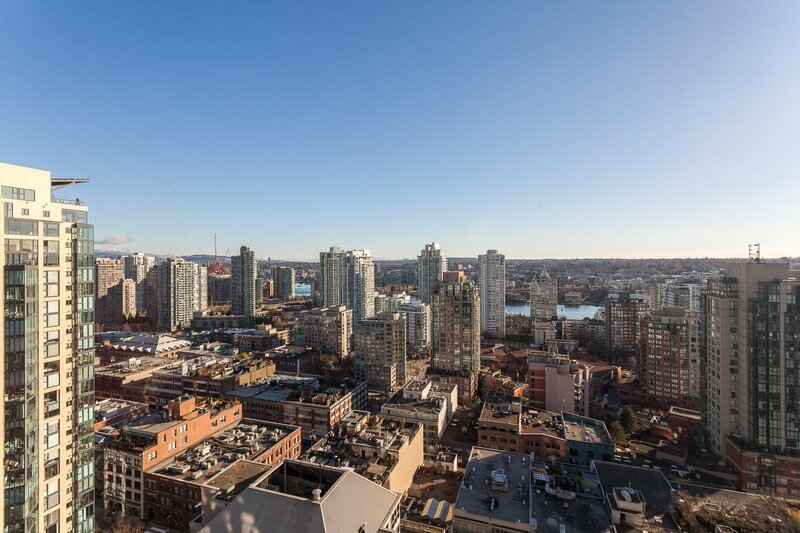 This is one of the very few concrete high-rise building in Downtown Vancouver and Yaletown that offers true 2-level lofts. 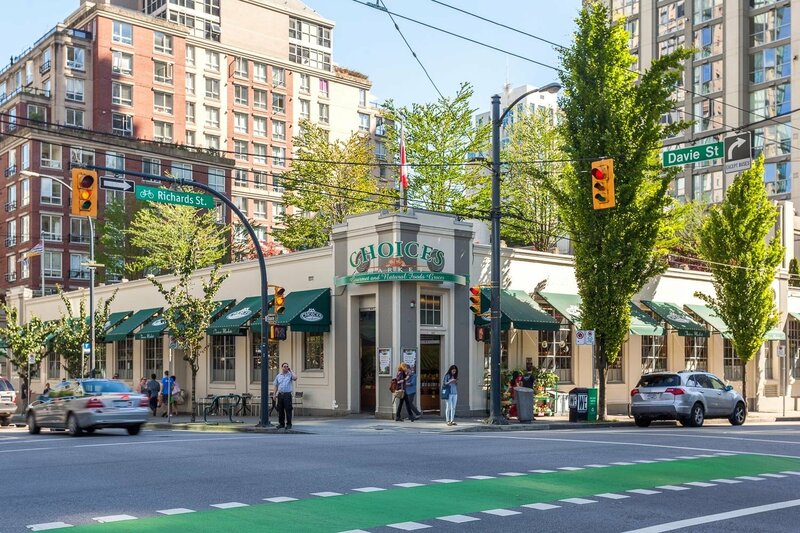 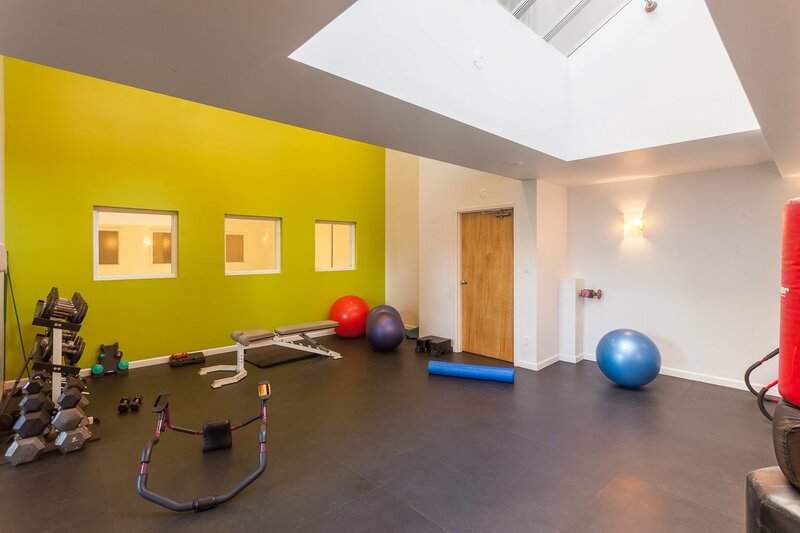 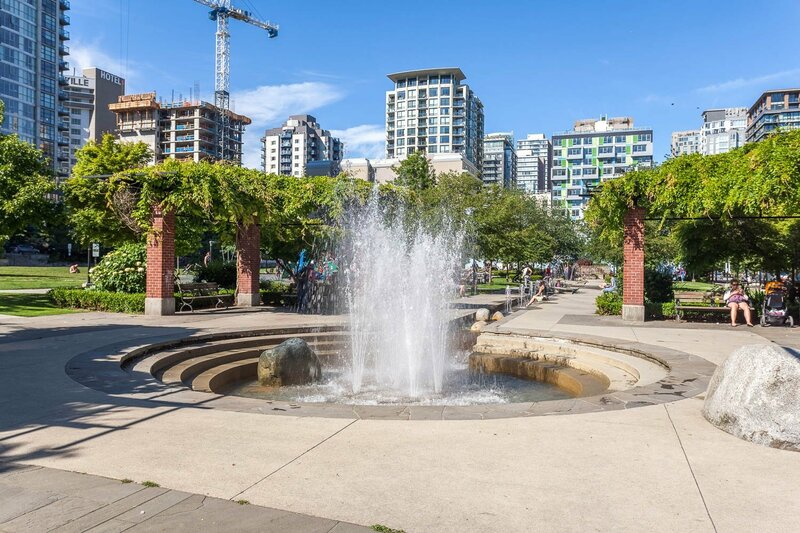 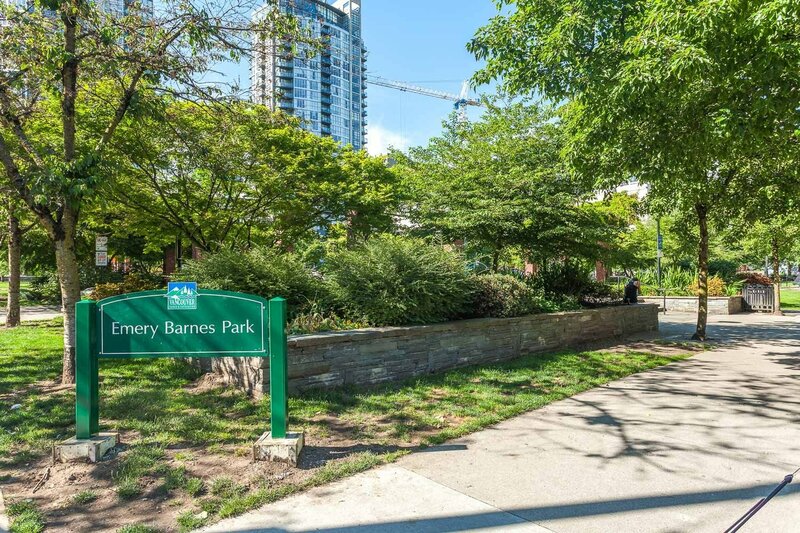 The location is in Yaletown and provides for a perfect city life close to Emery Barnes city park, Yaletown shopping and restaurants, and just a few block from the Canada Line. 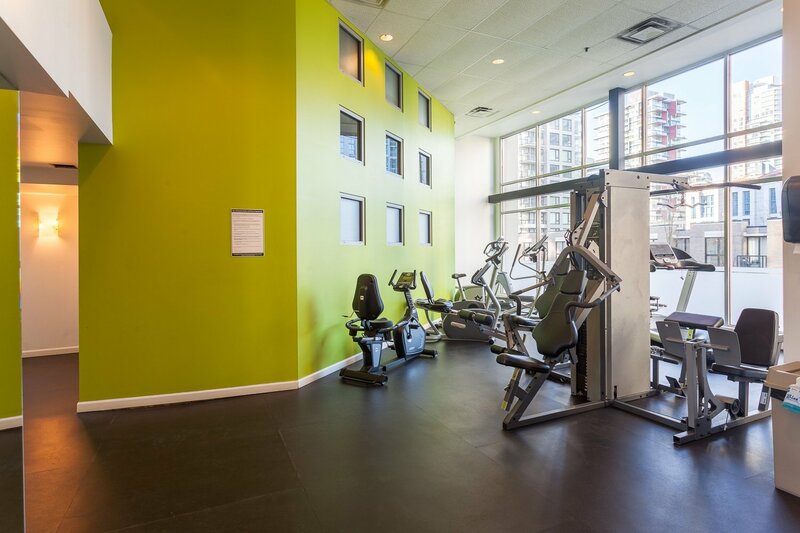 Also this buildng is located just a few minutes walk from Yaletown's famous seawall.